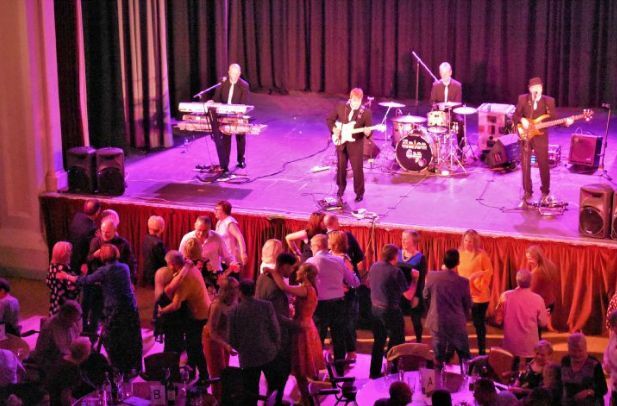 An uplifting concert organised by a large community organisation recreated the sounds of the sixties in order to raise money for local causes. The annual Concert at the Coro, organised by the Freemasons of Furness and South Lakeland, took the audience back in time with a selection of performances of classic sixties and and seventies songs by band, Union Gap. Organiser Richard Wilcock said: “The final sums haven’t been completed yet but the event will have raised a minimum of £2,000 for worthy causes. “People were generous in supporting the raffle and we are very grateful to all those who supplied the prizes.